The group urged Atiku to seek the support of elder statesmen like former president Olusegun Obasanjo in his presidential bid. 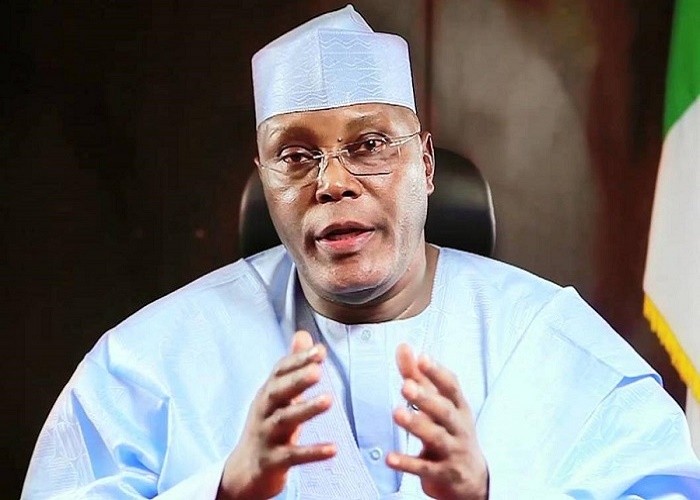 The Nigeria Youth Coalition (NYC), South-West chapter, has asked former Vice President, Atiku Abubakar until December to return to the Peoples Democratic Party (PDP). This was contained in a statement issued on Thursday, November 16, 2017, by the group's coordinator, Abiodun Emmanuel. Emmanuel said Atiku may not be able to secure PDP’s ticket if he does not participate in the December convention of the party. The statement said, "We want the former vice-president to return to the PDP as soon as possible so that he can participate in the December convention. "We are ready to mobilise Nigerian youths in support of Atiku, come 2019 elections. Nigerian youths are confident that only the former vice-president is competent and experienced enough to lead Nigeria to economic prosperity." Atiku has not made his presidential ambition public but there are strong indications that the ex-VP may be running for the presidency in 2019, and his chances are better if he runs on the PDP platform. President Muhammadu Buhari would more than likely seek re-election in 2019, and it is unlikely that any candidate would beat the President to the APC presidential ticket.